Garnet red color with a very intense bouquet of dried cherries, sandalwood and clove. 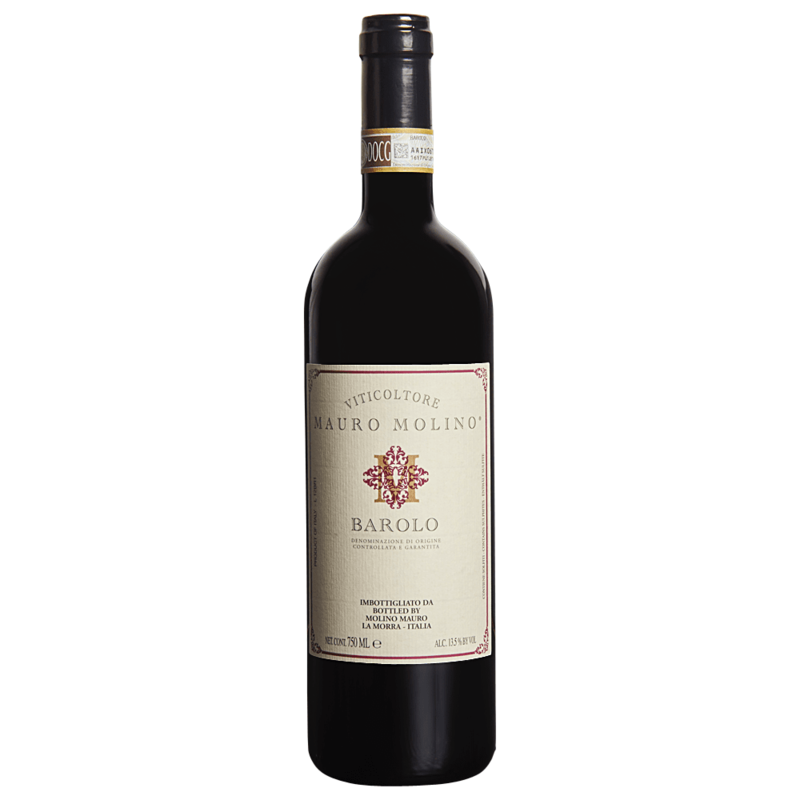 On the palate, savory flavors of black cherries and cocoa are girded by firm, but polished tannins. Finishes dry, long with pleasant woody notes. Founded in 1953, the Azienda Agricola Molino, is located near the ancient abbey of S. Martino di Marcenasco. Our company is young and dynamic, but strongly connected to its tradition and roots. Our terroir finds its best representation in our wines. We produce the following wines: Barolo, Langhe Nebbiolo and Barbera.